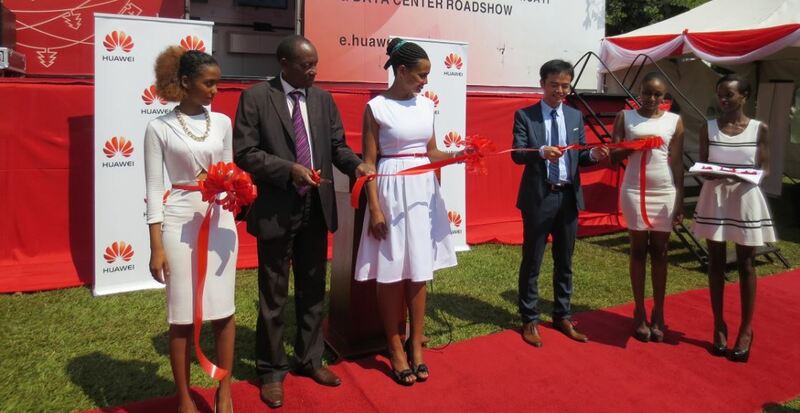 KAMPALA – Huawei, a leading global information and communications technology (ICT) solutions provider, officially launched the IT & Data center road show Uganda 2015 at the Kampala Serena Hotel. The Huawei IT & Data Center Road show Uganda 2015 is dedicated to showing Huawei’s devotion to make IT simple and make business agile to improve business results. Huawei introduced its latest IT products; the OceanStor V3 and the FusionCube. The OceanStor V3 is the first enterprise storage product for the cloud usage, providing the convergence features, up-to-date hardware and intelligent management software; OceanStor V3 helps the customer to build high availability, efficient and supply on-demand data platform, making business agile. The FusionCube converged computing, networking and storage into one platform targeting to provide the best cloud service. Because it has been deeply integrated, the deployment has been limited to several hours; and FusionCube provides the best performance under heavy load, can be best replacement for middle range server. ‘Both product presents the cutting edge technology from Huawei, we will help you my distinguished guests to make your system simple, make your business agile to Uganda enterprises’, says Mr. Stanley Chyn, the Managing Director Huawei Technologies Uganda. 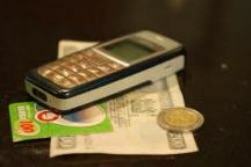 These latest solutions are targeting telecom operators to make IT simple and make business agile from the 10th to 12th August 2015 at the Kampala Serena hotel.